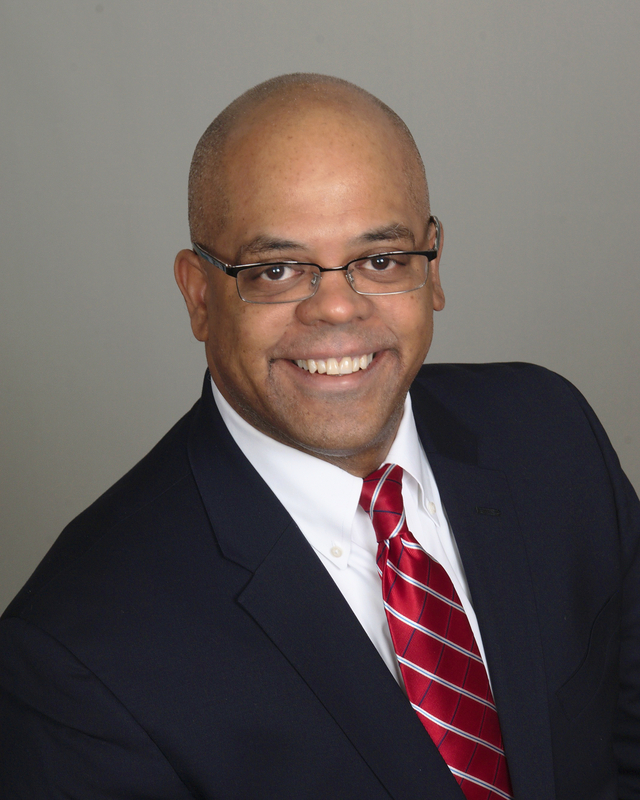 Ronald F. Price has been named Chief Compliance Officer for Providence Community Health Centers. He has more than a dozen years of executive health care experience in compliance, privacy, and security. Price most recently served as Chief Compliance Officer for Central Maine Healthcare, overseeing a compliance program in a system of three hospitals, 50 medical facilities, and one medical research facility. Previously, Price worked as Chief Compliance & Privacy Officer at DentaQuest, LLC, where he also served as Associate General Counsel. Price received a Juris Doctor from Suffolk University Law School and a Certificate in Mediation from Harvard Law School.